UsenetServer is one of the top Usenet providers, UsenetServer offers fast speeds and security for excellent prices. With newly updated search features and a VPN service to protect your computer and identity, they do have a lot to offer. For those just wanting to see what UsenetServer Review can do, there is a free 14 day limited trial and a very thorough support page if you come across any problems. There are multiple versions and accounts you can sign up for with UsenetServer. There are three unlimited high-speed accounts as outlined below. With each of these three, you have the option to also add 10 connections and their new VPN service. With the three-day version, you cannot get the free trial, or SSL, but you do get 10 included connections. You have the option to add SSL and 10 connections for $2.00 and the VPN service for $0.99. With the one-month version, you can opt in for the free trial. You also will get free SSL and 10 connections. You have the option to add an additional 10 connections for $3.00 and the VPN service for $4.99. With the three-month version, you can opt in for the free trial. You also will get free SSL and 10 connections. 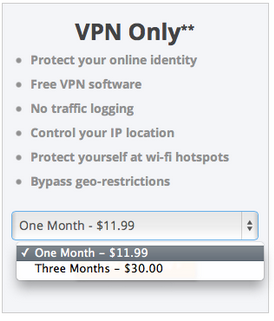 You have the option to add an additional 10 connections for $8.00 and the VPN service for $12.00. Their VPN service is also available to download on it’s own with no free trial. It gives you the ability to protect your computer and users identity while online by giving you a new discreet IP address. It also does not traffic log and protects you while using Wi-Fi hotspots. 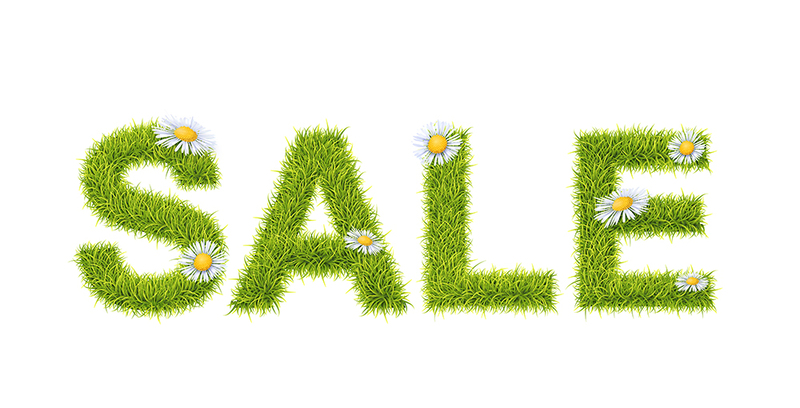 This service is available for $11.99 for one month or $30.00 for three months. With unlimited Newsgroup access to all members, you will get the fastest transfer speeds for the lowest cost. With their VPN service, you have the ability to hide your identity while online and transferring files and ideas. Their free trial and referral program are also unique features that make UsenetServer great. 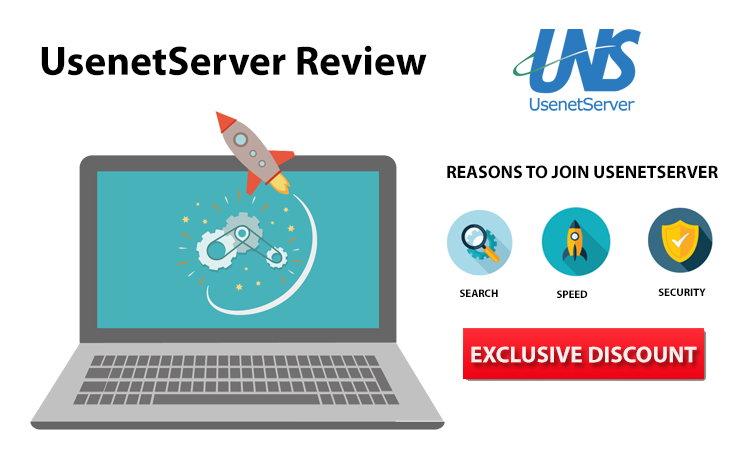 UsenetServer really focuses on the privacy of your identity, and while doing this, they offer 256-bit SSL connections and over 100,000 discussion groups, text and binary, for all customers free. While connecting, you will be able to enjoy the super fast speeds they run at. The network uses multiple Tier 1 bandwidth and over 800 broadband access providers. This means that you will have download speeds faster than ever. They offer 99%+ completion so you can access basically every article that is uploaded to Usenet in every country in the world. They keep close relationships with other providers so they can offer this for you. Their huge storage database lets you have over 2450 days of retention. The support page on UsenetServer is very thorough and clean with a very detailed FAQ section as well as phone numbers, live chat and e-mail for a 24/7 customer support with the promise of quick help! 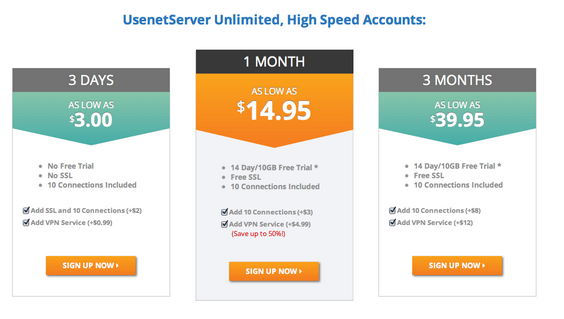 With their competitive pricing and fast speeds, unlimited access and help lines for all customers and unique features and services, it is easy to see why UsenetServer would be a top choice for all users.